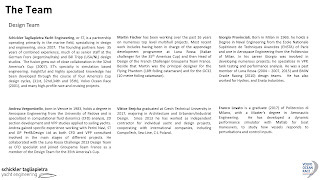 Renders & Text sent by Schickler-Tagliapietra / www.styacht.com. 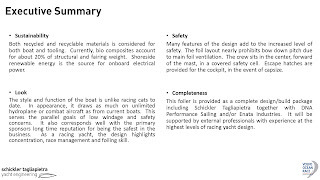 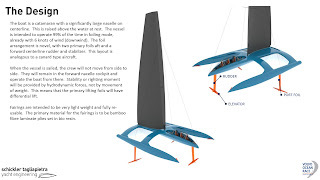 I remember asking Paul Larsen on the future of sailing and told me how he he was literally flying over the water, not in the terms we see today with modern foilers but literally flying with only mms of Vestas Rocket foils. 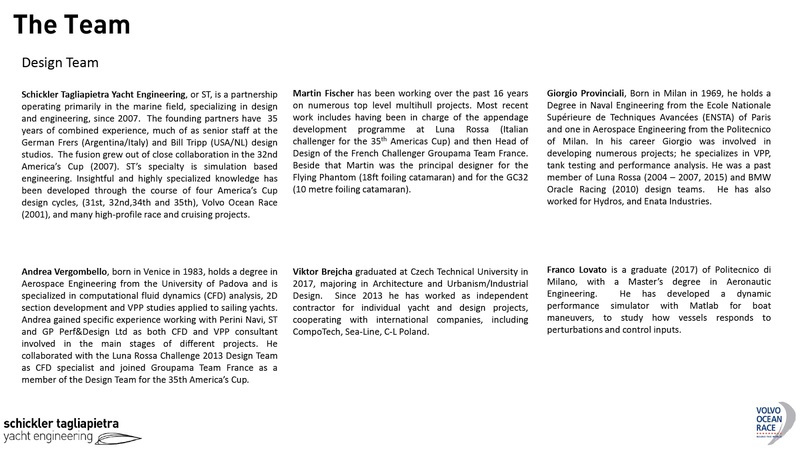 Check that interview here. 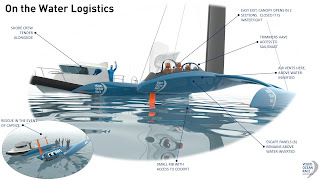 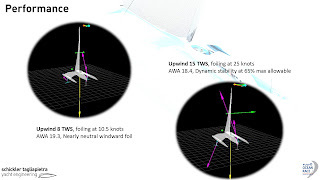 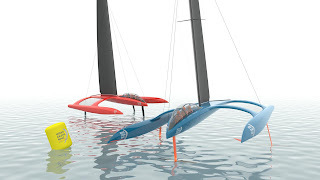 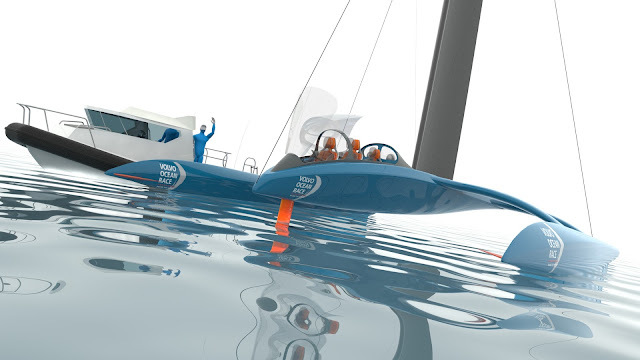 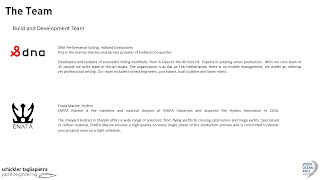 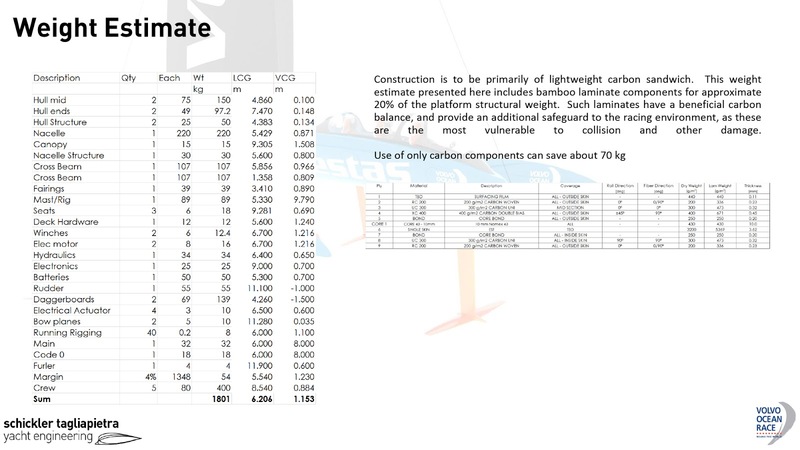 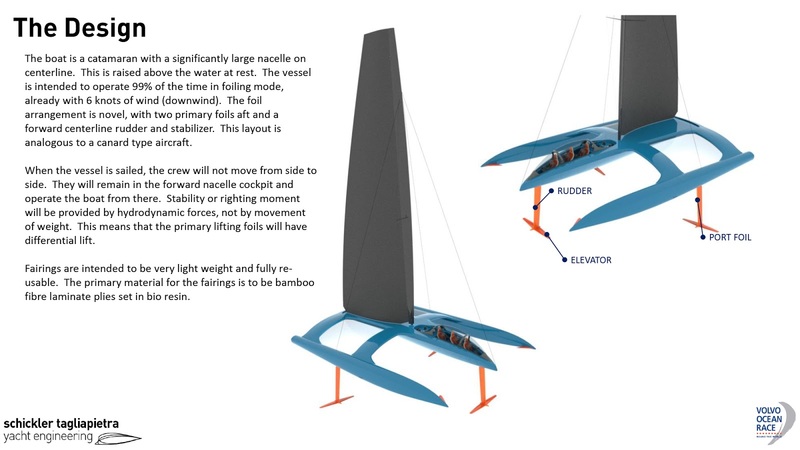 "The ST Foiler project was originated back in mid 2015, with some our of the box thinking. 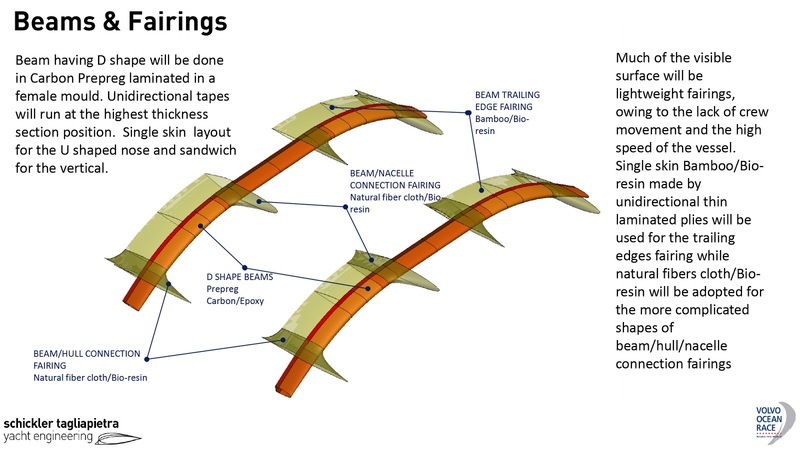 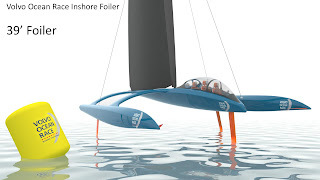 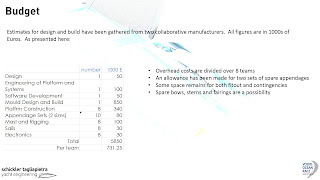 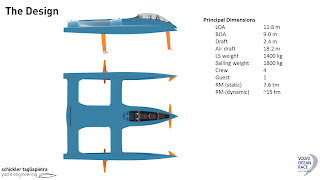 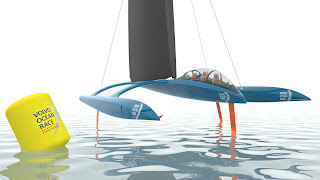 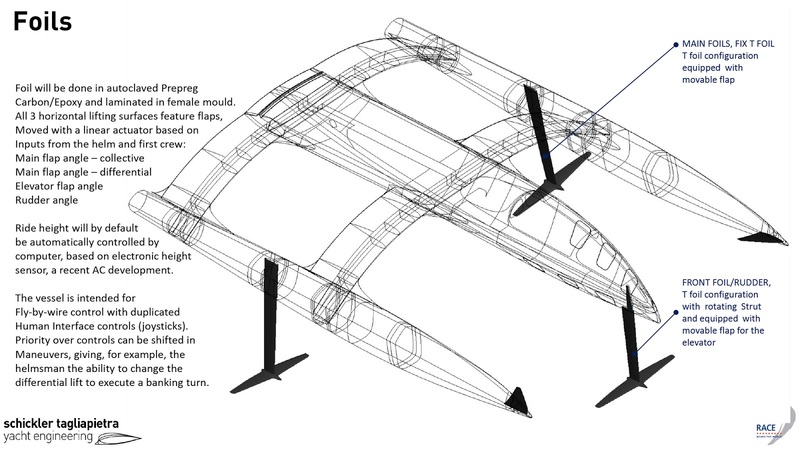 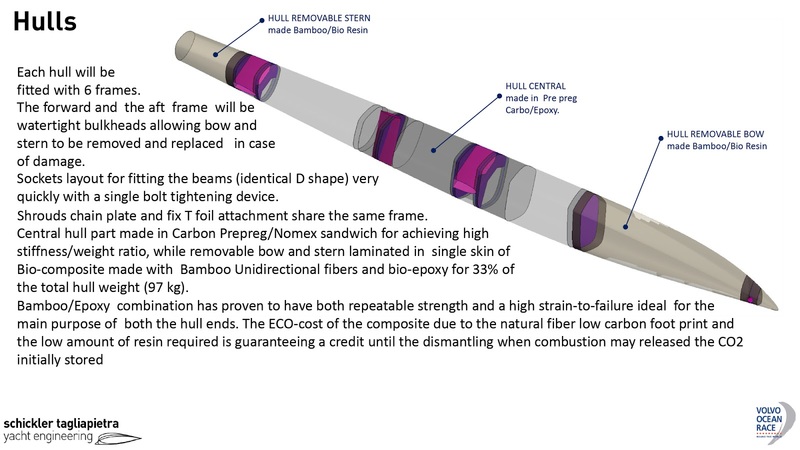 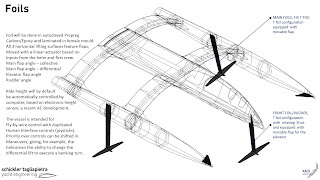 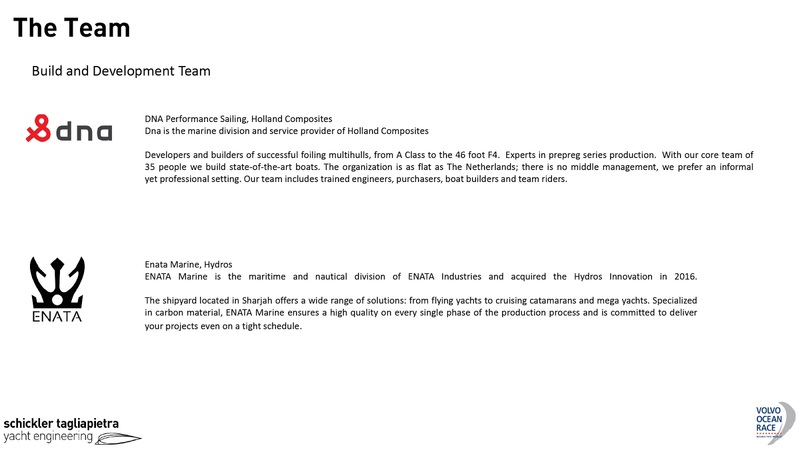 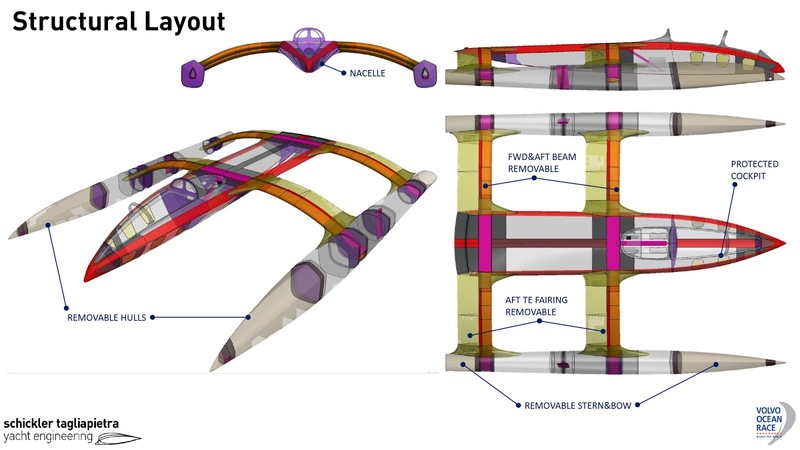 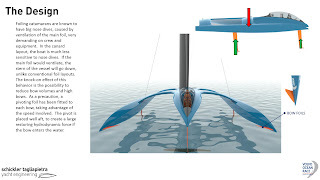 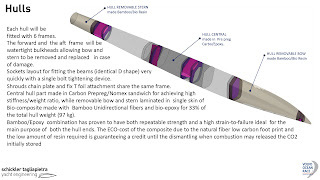 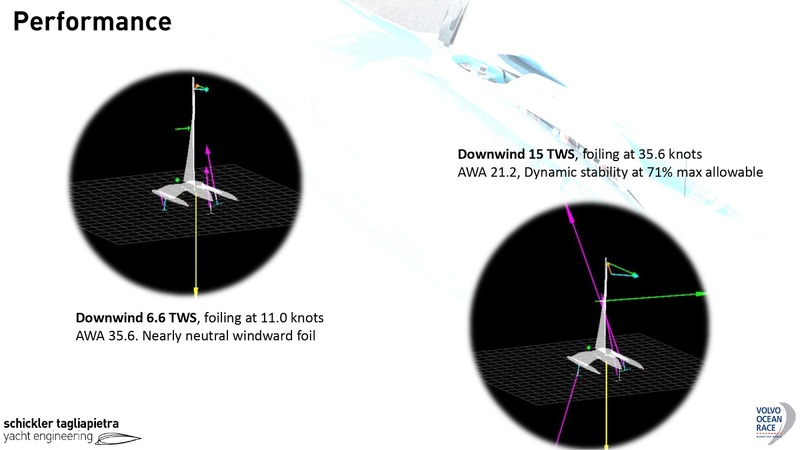 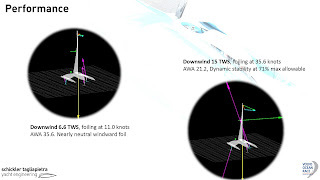 we asked ourselves: “forsee the evolution of foiling sailing multihull design will have a parallel track to aircraft design?” & “what can be learned from the evolution of powered hydrofoil boats?” As a partnership between a naval architect and an aerospace engineer, it was a fruitful thought experiment. 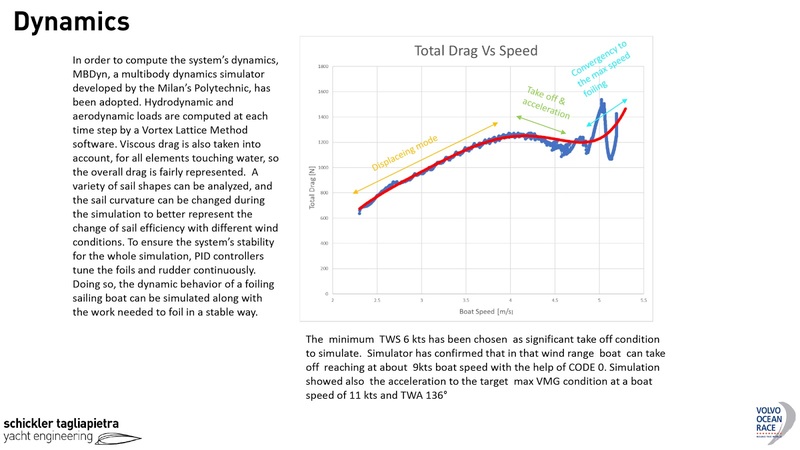 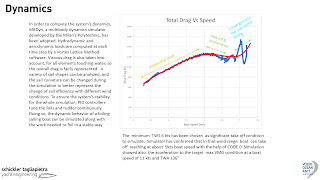 We knew that a containerized short course racing machine which could exploit the full potential of hydrodynamics to foil early and often, would be attractive. 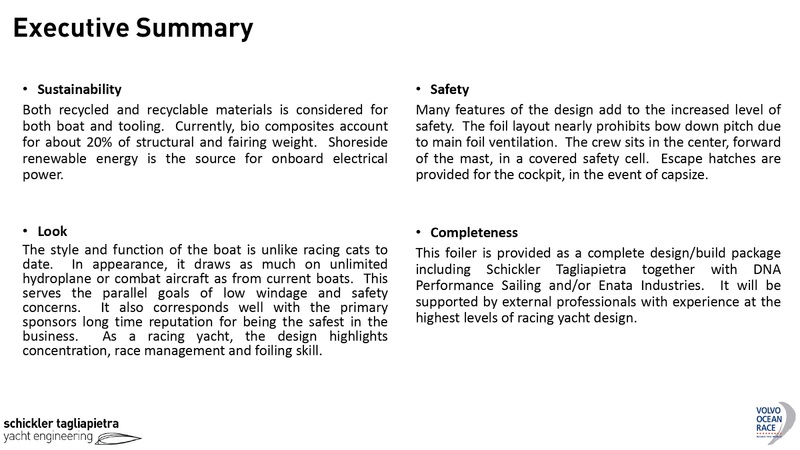 Both the economics and safety of existing and proposed cat designs left room for improvement. 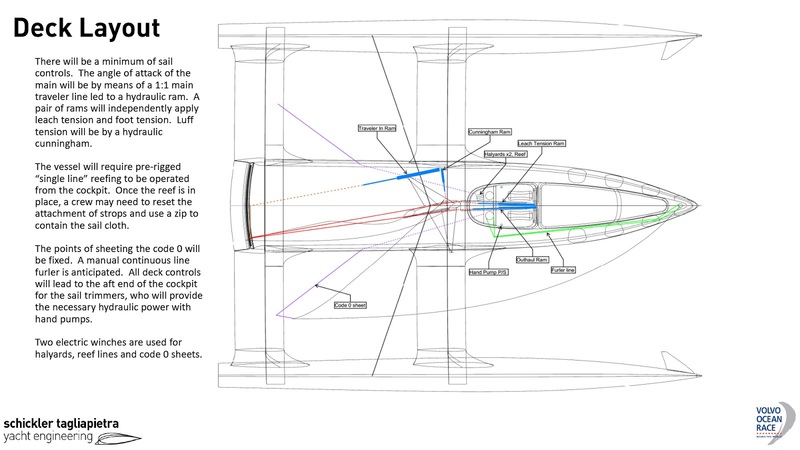 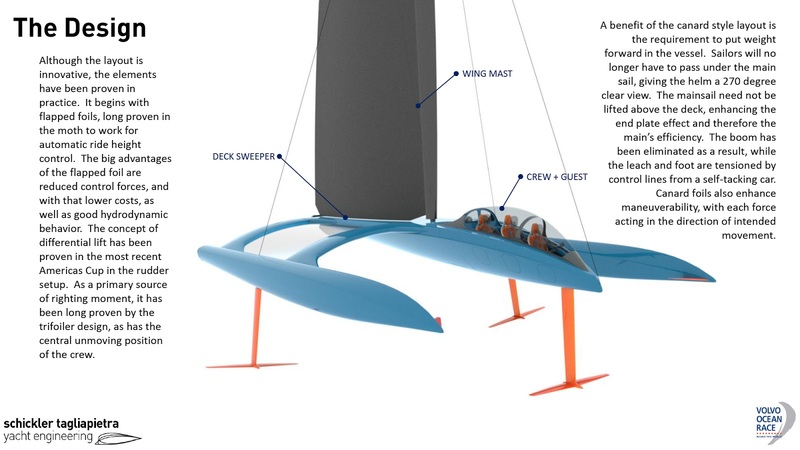 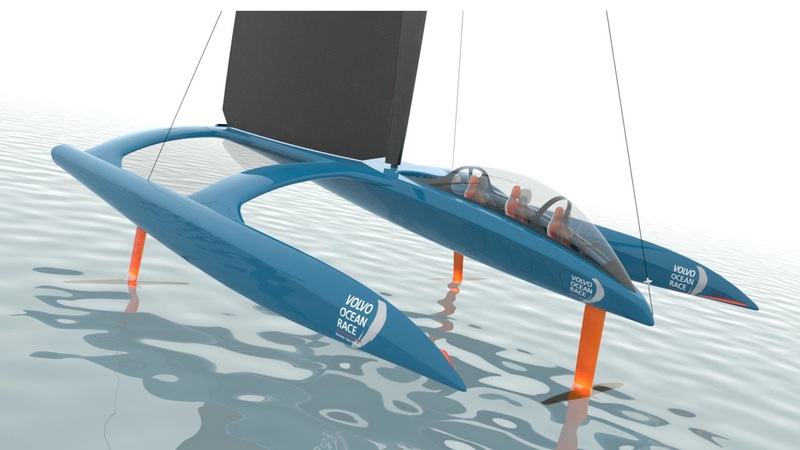 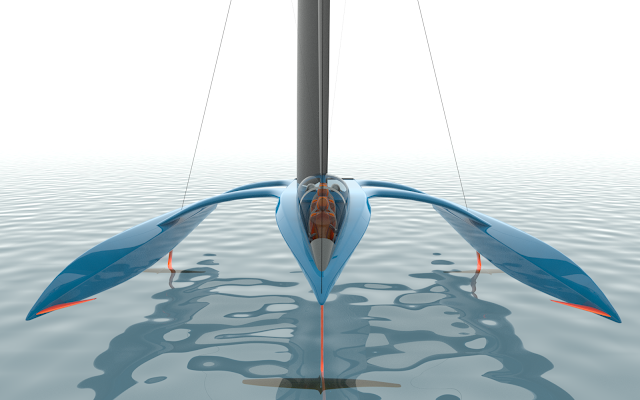 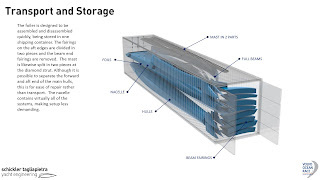 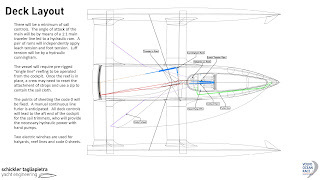 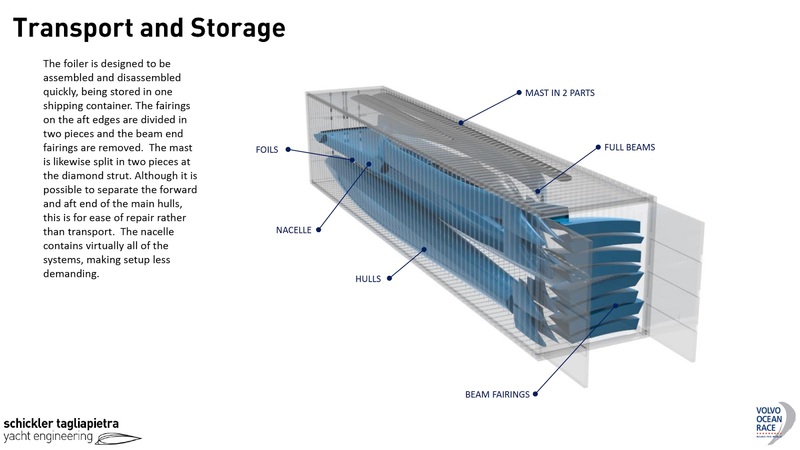 The concept was developed internally in this way and eventually discussed in the Yacht Racing Forum in Malta. 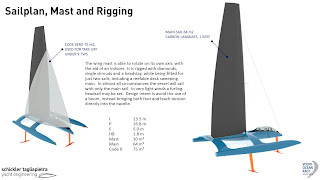 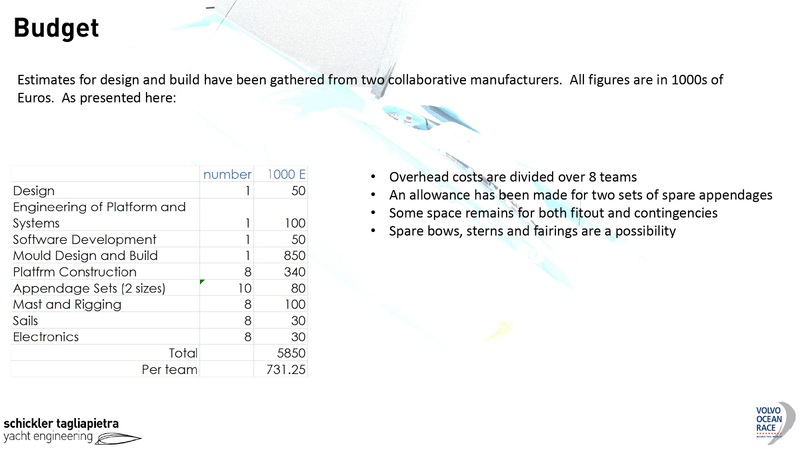 The core ideas: canard arrangement, no movement of crew and use of flapped T foils. 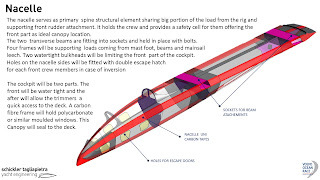 Each idea had implications, with their pros & cons. 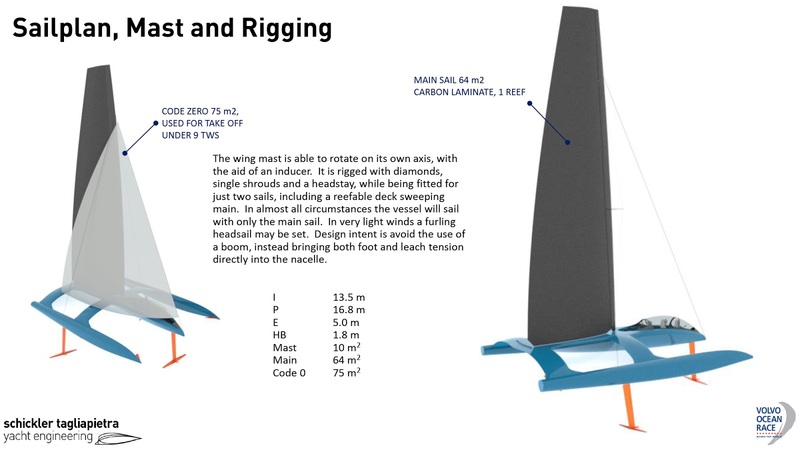 Some of the finest minds at the heart of multihull racing could see the potential. 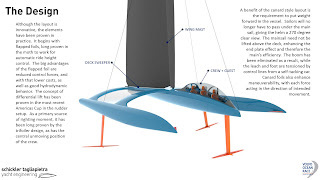 But it was still just a concept. 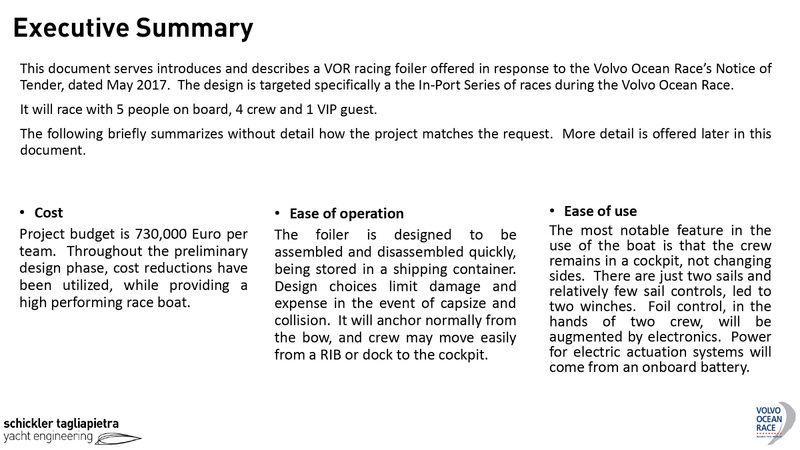 When VOR went looking for proposals for their inshore racer , we knew it was time to go for it. 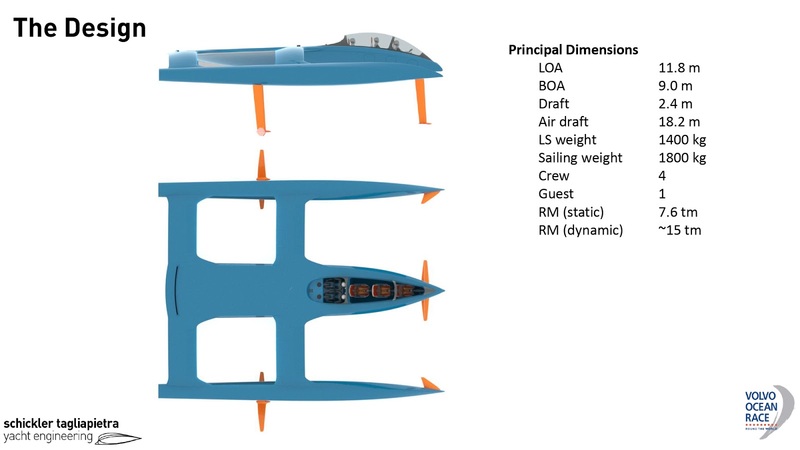 The concept was fleshed out with additional design hours, VPP work, styling, ergonomics, and flight stability simulations. 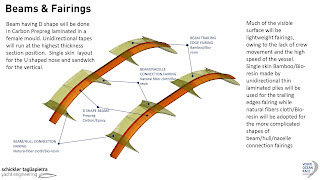 Ideas were rejected, rethought or if they could not be topped, folded into the project. 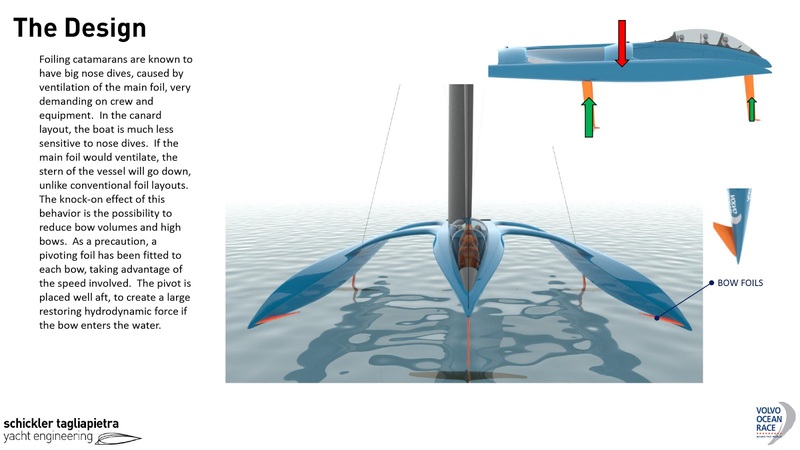 The result is exciting and coherent in its design choices. 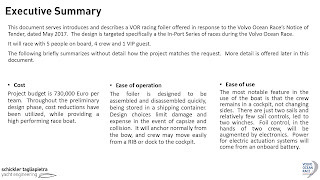 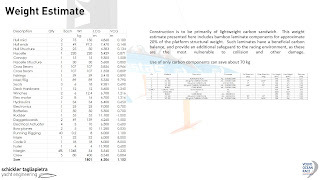 We received rave reviews from VOR, but their fight against the calendar prevented the continuation to a build program".